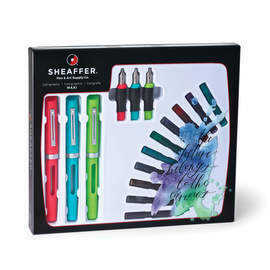 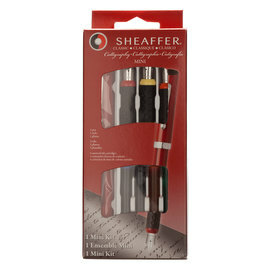 This convenient calligraphy pen from Sheaffer is available in three different nib widths: broad (1.8mm), medium (1.3mm) and fine (0.8mm) each of which is colour coded to indicate the nib size. 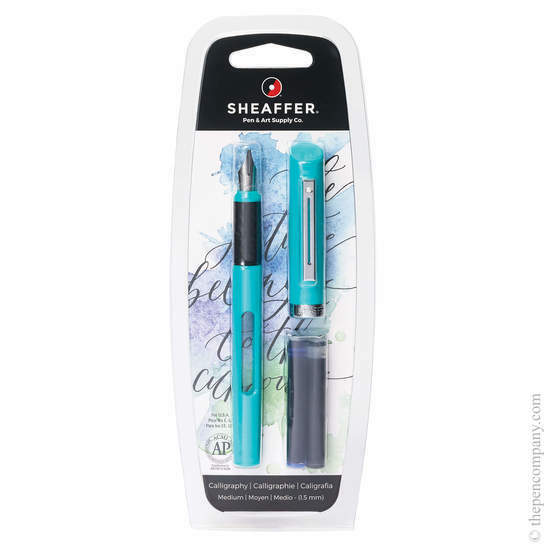 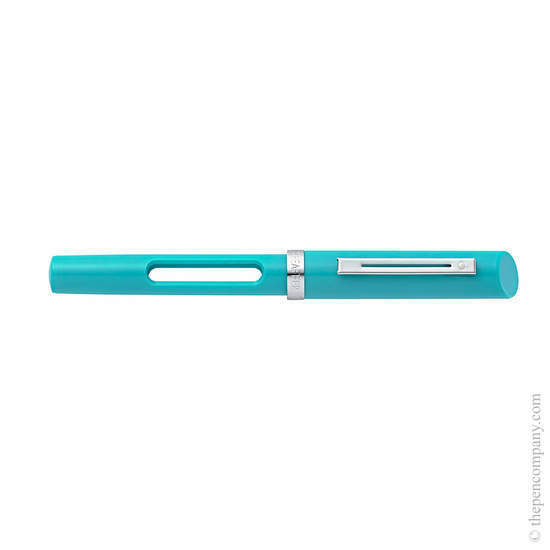 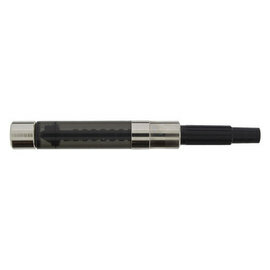 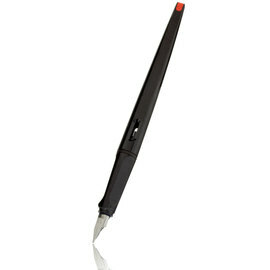 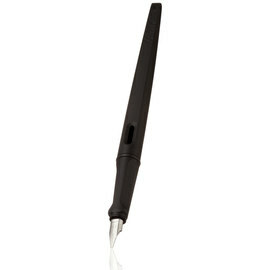 Each Viewpoint Calligraphy Pen comes blister packed with one blue and one black Skrip cartridge. 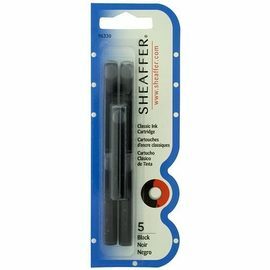 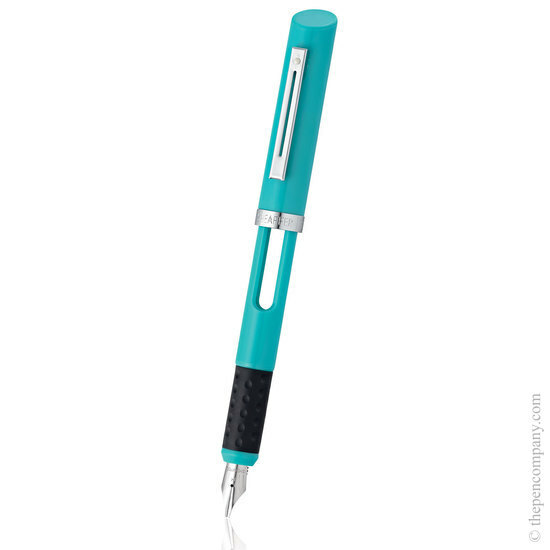 The Viewpoint can also be fitted with the Sheaffer piston converter (available separately) so that a wider selection of inks can be used.